Know Your Customer (KYC) and Anti Money Laundering (AML) have been in place for several years to make sure companies know who they are dealing with and where their client’s capital had come from. 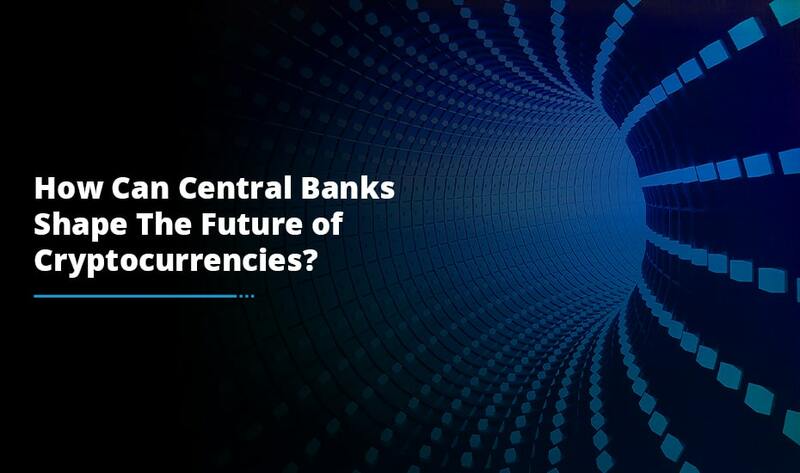 At present, cryptocurrencies are big and everyone seems to be talking about the revolutionary market which has caused massive disruptions in the financial sector. 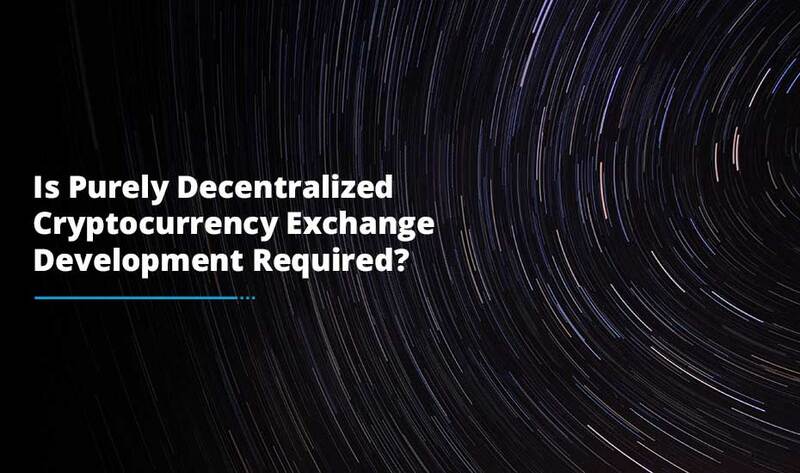 Businesses these days are on a constant quest to find the best cryptocurrency exchange development companies that assure them highly secure and scalable blockchain development applications. Over a period of time, there have been renewed Government efforts to regulate the crypto market. The majority of these efforts have been concentrated on KYC and AML regulations. KYC (Know your Customer) is a process of obtaining and identifying relevant information about the customers of a service. The platform that offers the service makes it mandatory for all the customers to submit appropriate identification documents such as: photo IDs, bank accounts, credit card information, utility bills, residential address etc. The major objective behind KYC is to make sure that unqualified people are prohibited from using a service which they are not authorized to use. These may include: minors, undocumented immigrants or people with criminal histories. It also provides a database of information which can prove useful in an investigation by law enforcement if any criminal activity persists in the future. KYC is a fundamental part of several online platforms such as: forex trading and gambling. AML (Anti Money Laundering) refers to a variety of regulations that are enacted to prevent the income generation via illegal and transactions. It is mandatory on Government and financial institutions to create a regulatory framework which makes it cumbersome for people who are involved in illegal activities to convert the illegal money into legitimate assets. Also, the mainstream financial ecosystem has been developed in such a way that there are several checks and balances which prevent money laundering. With billions of dollars being poured into the cryptocurrency market from various sources, financial institutions and government feel the need to monitor the space closely. 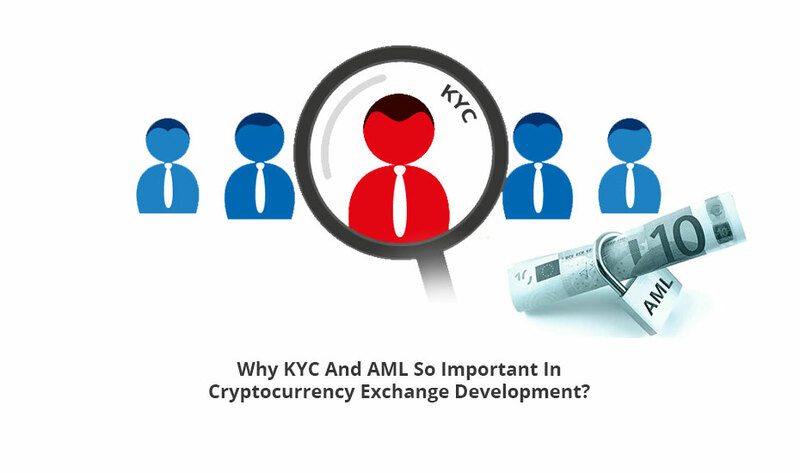 However, KYC and AML rules many times go against one of the largest foundational philosophies of the blockchain which is the underlying technology behind cryptocurrencies. Cryptocurrency transactions should be anonymous which a big headache for regulators as there is a lot of fear that criminals might take advantage of the current system in place. The biggest element of the crypto commerce market is a cryptocurrency exchange. So, the cryptocurrency exchange platform facilitates the actual trading in crypto tokens. The market operates just like the forex market, there are crypto pairs which can be bought and sold with traders making a profit via the fluctuations in the crypto exchange rates. Traders can also hold if they wish and sell when the price skyrockets. To use a cryptocurrency exchange platform, a person has to sign up for the service on the cryptocurrency exchange website. Once an individual is signed up successfully, can begin to trade in cryptocurrencies and also the fact is there is no dearth of cryptocurrency exchange platforms worldwide and they definitely have different incentives to attract customers. 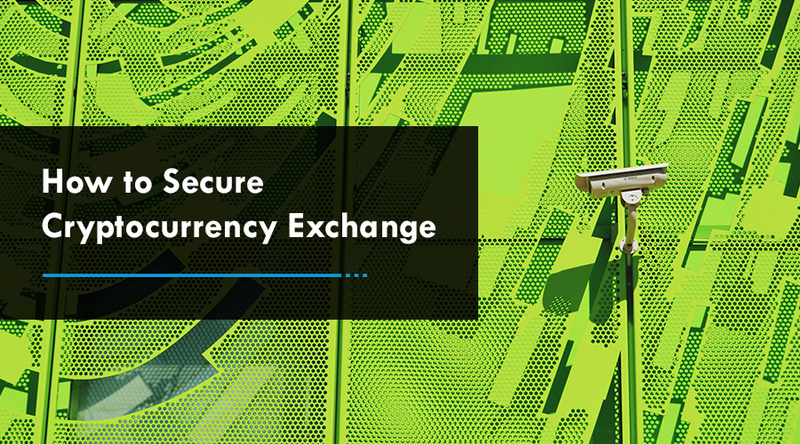 Lately, the Government has become really strict with crypto exchanges in the area of KYC and AML regulations. Nowadays, you will come across many cryptocurrency exchange platforms having strict rules with respect to account verification. In the past times, an unverified account could still carry out transactions up to a certain upper limit. However, these days’ customers have to verify their accounts before they can trade on these platforms. Anonymous trading accounts are outlawed by many Governments. Especially, in South Korea the Government has already banned all cryptocurrency trading accounts. Indeed, cryptocurrency exchange platforms present a feasible opportunity for introducing KYC rules into the crypto space. There are not a plenty of entry points for KYC regulatory framework in the blockchain industry. With AML, it becomes a little complex. Government and financial regulators have been increasing the level of their attention on the activities of cryptocurrency exchange platforms. If we talk about India, the bank accounts of some big cryptocurrency exchange platforms were frozen on the suspicion of engaging or failing to report illegal activities. The United States, the United Kingdom, South Korea and the European Union have made KYC and AML rules an essential part of all cryptocurrency regulatory frameworks. The European Parliament in conjunction with the European Central Bank passed a rule in the year 2017 introducing robust KYC and AML rules into the cryptocurrency exchange development market. Countries like France and Japan have also started to put in their efforts to improve the KYC and AML rules in the crypto market of their respective countries.